Welcome to the future home of Cineplex Arts. This is where you'll be able to get all the latest comic book versions of the sci-fi Journey TV series available for sale. 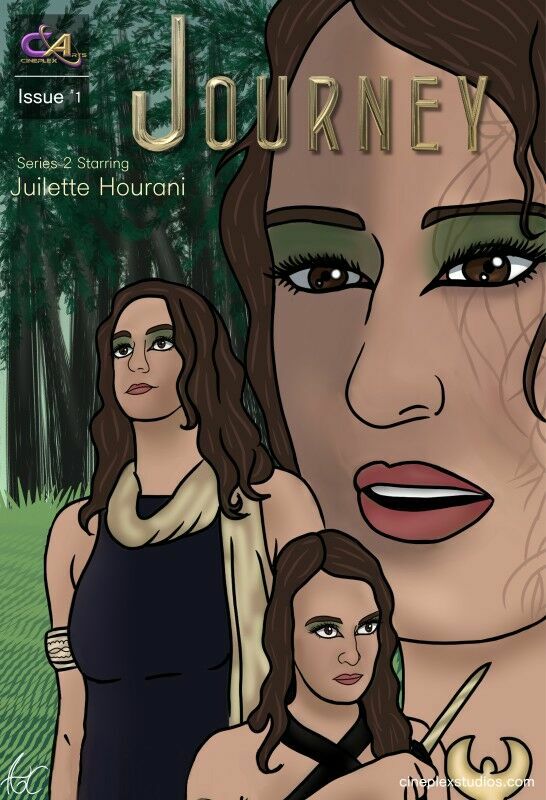 Announcing the all new Journey comic book cover page for issue 1, by Arianna Copeland.